‘Buddies’ was set up by people living with dementia and memory issues and is run by people with dementia and memory issues. 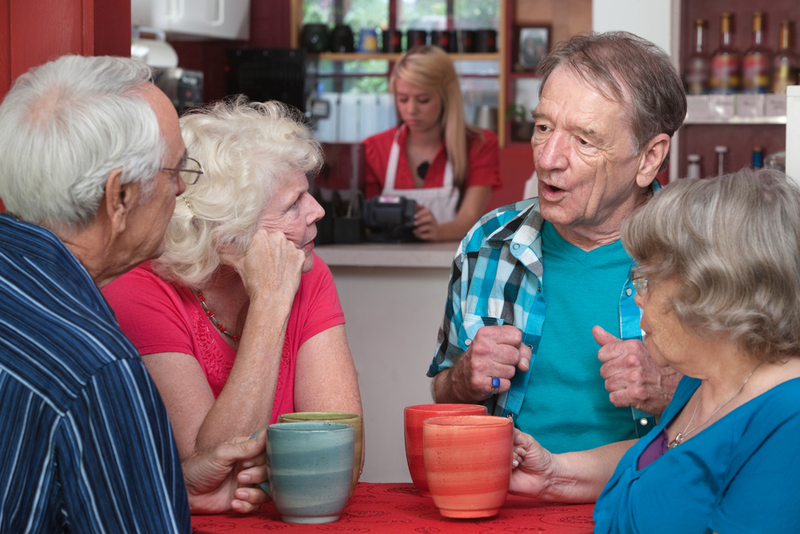 The aim of the group is to meet others in similar circumstances who want to share their experiences of living with memory loss and have their voices heard. Come along meet chat, share, laugh and stay involved! First hot drink is on the house.